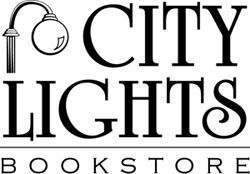 Winner of the Sir Walter Raleigh Award for Fiction and the Thomas Wolfe Memorial Literary Prize. A new Southern gothic thriller from the winner of the 2012 Willie Morris Award for Southern Fiction. In the Summer of 1866, Jacob Ballard, a former Union soldier and spy, is dispatched by the War Department in Washington City to infiltrate the isolated North Carolina mountain community where he was born and find the serial killer responsible for the deaths of Union veterans. 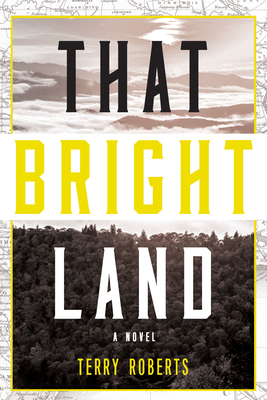 Based on true events, That Bright Land is the story of a violent and fragile nation in the wake of the Civil War and a man who must exorcise his own savage demons while tracking down another.